When it comes to the baby years, there is no shortage of information out there. 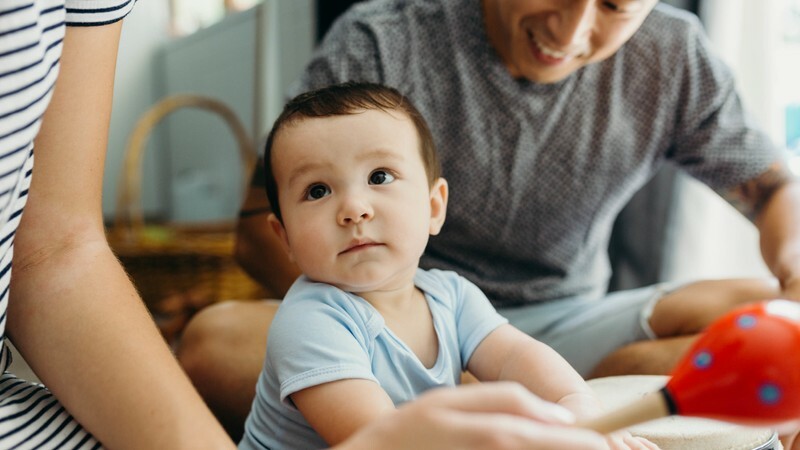 To help make sense of it all and to cut through some of the noise we have recruited a panel of experts to share their insights on attachment, understanding your baby’s needs, language and brain development. You’ll hear from Sharlene Poole (New Zealand’s baby whisperer), Mel Street (speech and language therapist), Dr Linde-Marie Amersfoot (child and family psychologist), Bridget Gundy (Family Coach) and host Petra Bagust. If you’ve got a 0-2 year old or a baby along the way this is for you! Tickets are limited so get yours today!